Compassion impels us to work tirelessly to alleviate the suffering of our fellow creatures, to dethrone ourselves from the centre of our world and put another there. Born of our deep interdependence, compassion is essential to human relationships and to a fulfilled humanity. It is the path to enlightenment. Happy New Year Everyone! The Lightwaves team would like to take this opportunity to thank all of our faithful viewers and over 500 subscribers for your support in 2009. We have endeavored throughout the year to continue expanding our on-line presence, and are now reaching approximately 1200 viewers monthly, with an exciting grand total of 70,000 views in this past year. 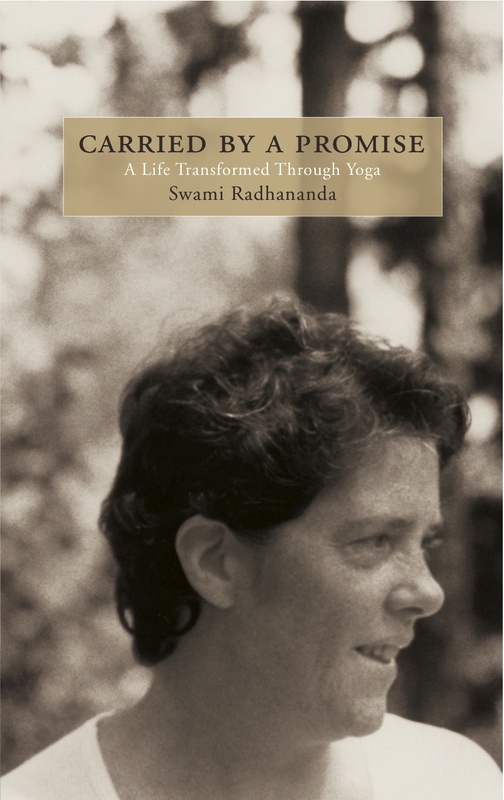 “You have to be tough as steel and as soft as butter” were words that Swami Radha used to describe compassionate action. In this Satsang talk, Swami Sivananda shares some of his personal experience of the tougher side of compassion. Yasodhara Ashram recently celebrated a week focused on compassion in support of the release of the Charter for Compassion. Throughout the week, Satsang talks focused on this theme. Two weeks ago the Yasodhara Ashram community, Radha Centres and individuals around the world honored the historic release of a Charter for Compassion, initiated by Karen Armstrong. Radha Centres wrote us to share their events and inspired reflections. Read how the Comox Centre integrated compassion as a focus in meetings with their community. Radha Centre Calgary teamed up with another yoga studio hosting a Satsang to celebrate the launch and Faith Hayflich shares her bookclub event-sharing the nourishment of compassion with each other . Ottawa, Spokane and Nanaimo also share their heartfelt event offering.